Stellar education. Midwestern heart. A place to belong. We are a small, private liberal arts college with all the advantages of a world-class city. Our 48-acre arboretum campus, just 16 miles west of Chicago’s Loop, is home to a close-knit community of dedicated teachers and enthusiastic learners. It’s a warm, supportive environment where you can learn and grow. 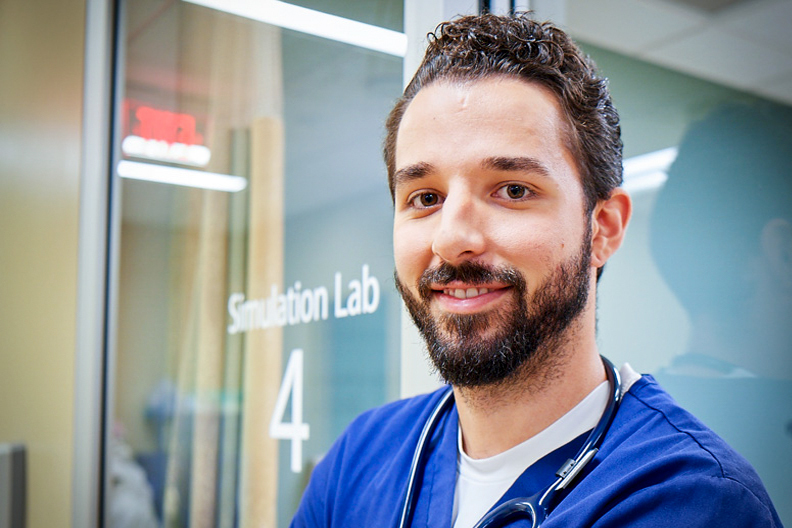 Choose from more than 60 majors and 15 graduate programs that provide real-world career preparation. 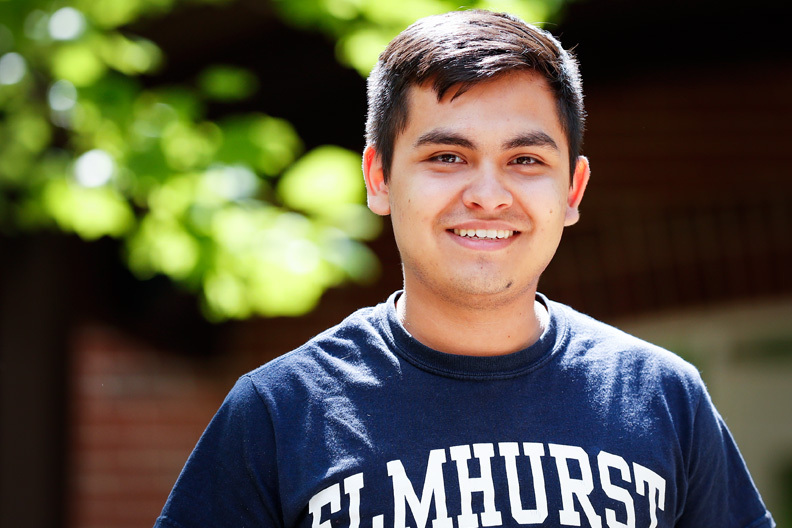 Your first year at Elmhurst sets the path for a successful undergraduate experience. A variety of programs and activities await you! We’ll help you make a smooth transition to Elmhurst, whether you’re transferring from another school or an adult student seeking flexible online and evening classes. The College offers master’s degree and certificate programs in many fields, including business, health care, technology and education. 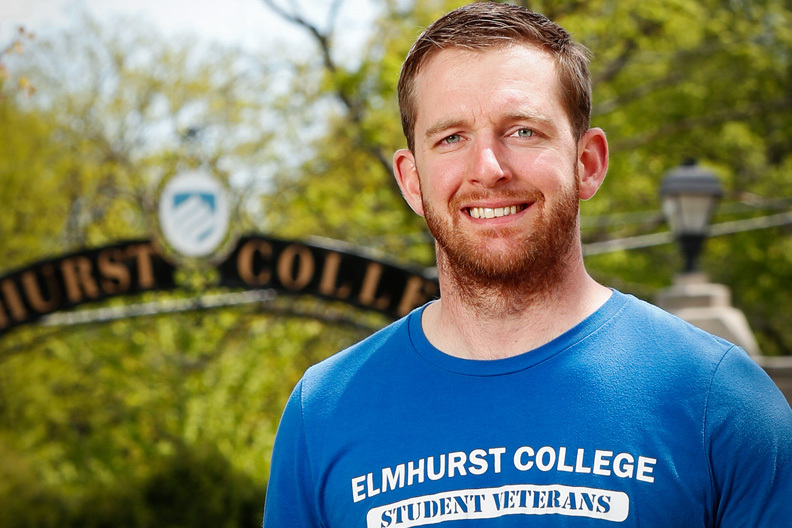 Elmhurst is a Yellow Ribbon program participant and a Military Friendly® school committed to supporting our active-duty military and veteran students. 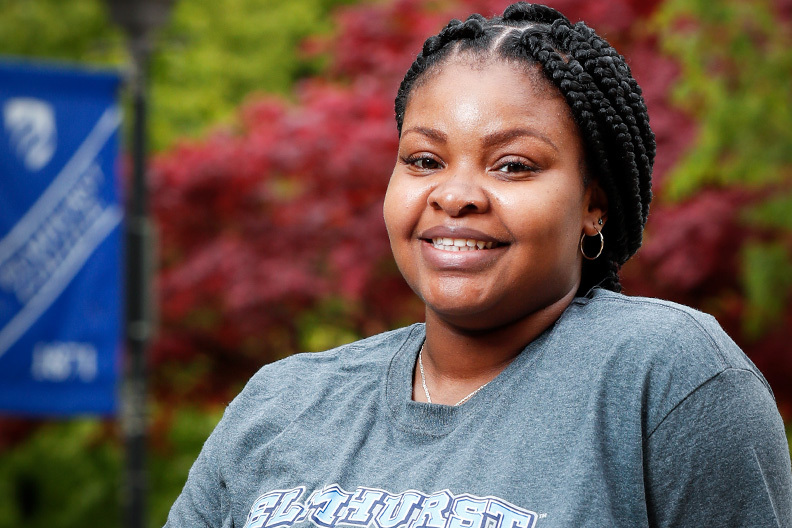 At Elmhurst, we welcome students from around the world. 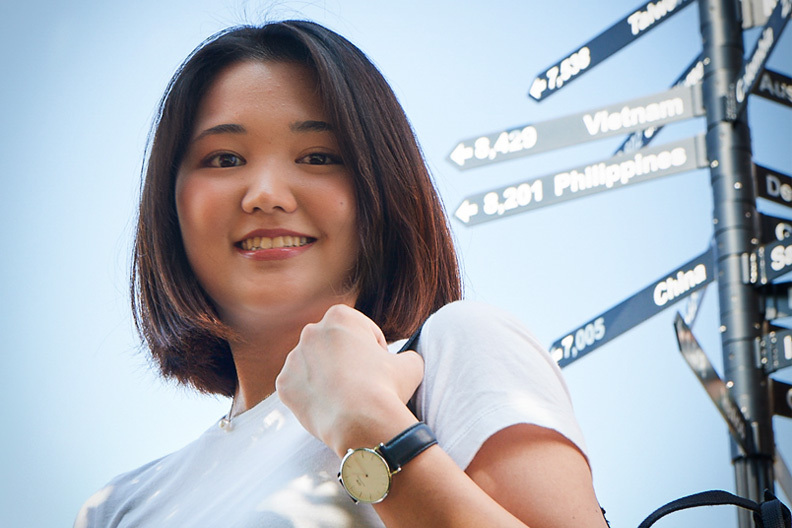 We offer merit-based scholarships and dedicated support for international students. 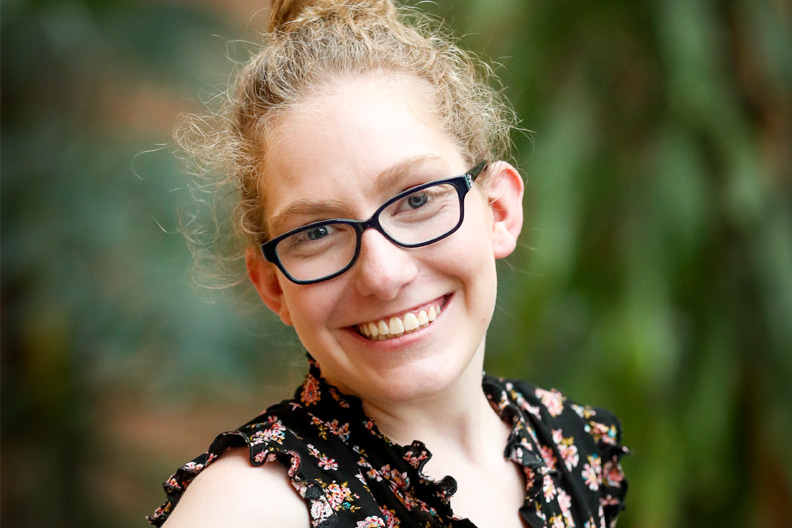 The Elmhurst Learning and Success Academy (ELSA) offers an educational, social, and independent-living experience especially for young adults with differing abilities. We’re committed to making your Elmhurst education affordable with generous financial aid packages, with 100 percent of our students receiving some form of financial aid. Assistance can come in the form of grants, loans, scholarships and student employment. Elmhurst College is consistently top-ranked in what matters most.